We give you the HR Advantage, by analyzing your business, discussing your specific needs and making recommendations based on what is necessary for your business to stay compliant while also meeting your budgets and goals. If you are looking for a full or part-time HR specialist or a seasoned, senior HR professional on call who thinks strategically, understands your business and knows the answers – Peoplescape is there to address your needs. The HR Advantage is delivered to you by senior experts, at a fraction of the cost of employing full-time or senior level human resource or legal personnel. We grant you peace of mind by streamlining your human resources, minimizing the business’ risks and enhancing your leadership toolkit. We collaborate with you to create leadership development solutions that improve company valuation and change people’s lives. Since the most efficient way to real business success is through people, effective leadership development is the tool to a bench of strategically ready leaders who drive performance, meet business challenges and improve company valuation. 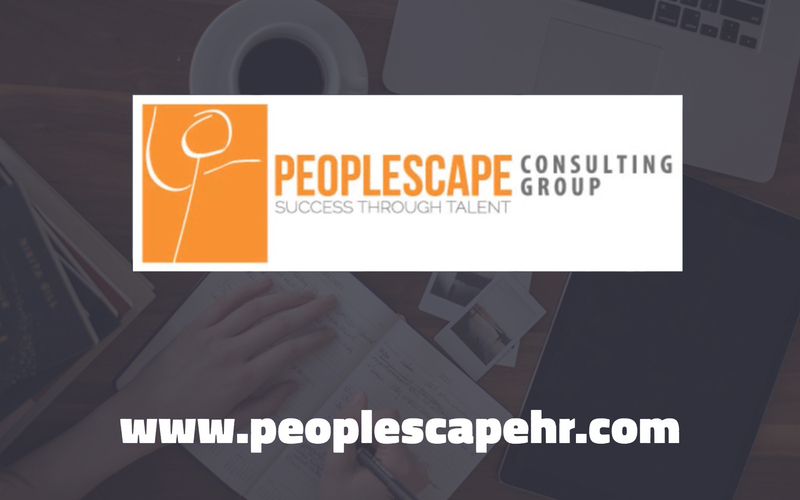 At Peoplescape we provide training in flexible formats with customizable content to address the human resources needs of every business owner. Our training solutions provide the knowledge and tools needed to hire the right people, engage and develop those you have and ensure that employment practices are in compliance with legal requirements.